Just because the expected baby isn’t the first, doesn't mean the newborn shouldn't receive a special welcome to the world. It can be difficult to word these second time around showers. As a parent usually puts so much attention on the first born, they may worry that friends and family members might grow tired of baby announcements. 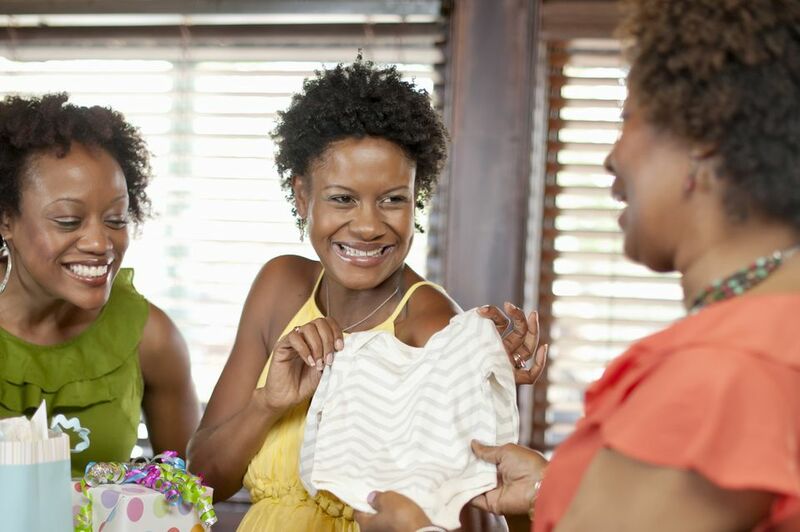 Help expectant parents celebrate with a baby shower for a second or subsequent child. Every child is special, unique, and deserves their own period of acknowledgment. When a parent is celebrating the birth of a child, and it isn't their first born, sometimes these showers are called “second-time around” showers. Alternatively, they may be called “sprinkle” showers because instead of the usual items given at showers that help first time parents set up the new nursery, sprinkle showers are for sprinkling good wishes along with those little helpful items that any baby needs, whether it’s the first or the sixth arrival to the family. We could all use a little well-wishing as a family continues to grow and expand. Place with address and directions, or GPS address if different from mailing address. How to RSVP (unless these are formal invitations and you’ve included a response card, something which isn’t typical for a baby shower); RSVP information might include a home phone number, cell phone number, email address. Invitation etiquette is crucial if you are planning to host a number of upcoming events. As a host, you must learn to manage the responsibilities that come with coordinating the event with ease under pressure. After some practice, you will be natural and sharing event planning advice with friends who ask you how you get it all done! If interested, here is some extra help with the wording on those invites if you want to stray for the normal, "It's a Baby" greeting. of the love we have to give. New little boy at a sprinkle shower. Bring diapers and onesies and new baby toys. Just small little gifts to share in their joy.